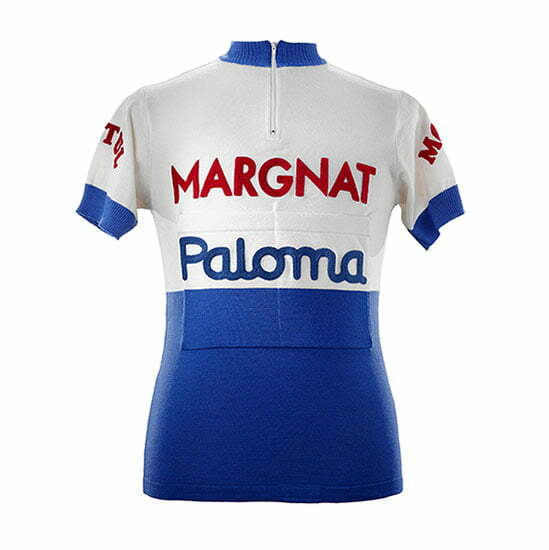 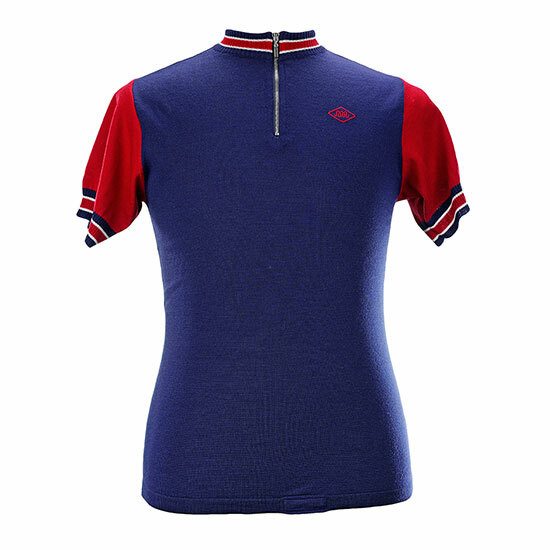 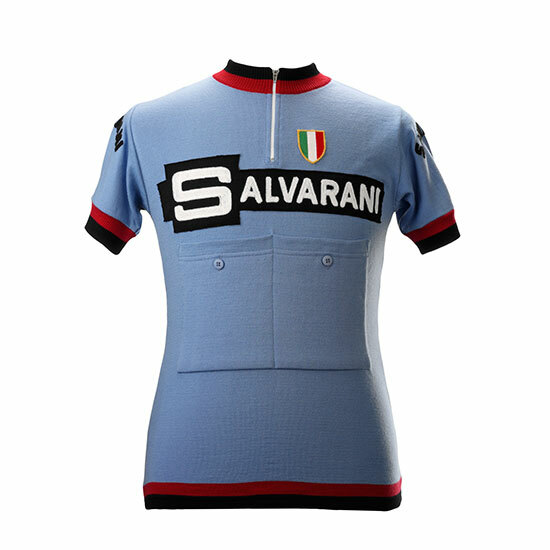 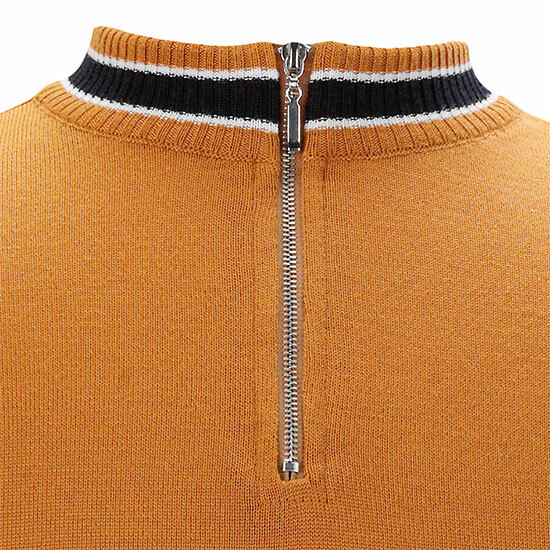 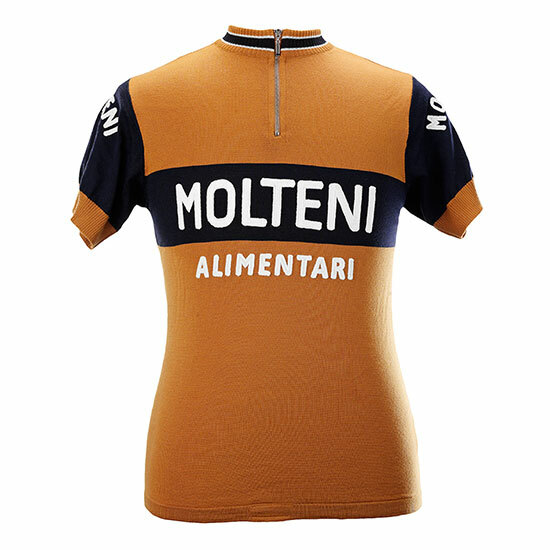 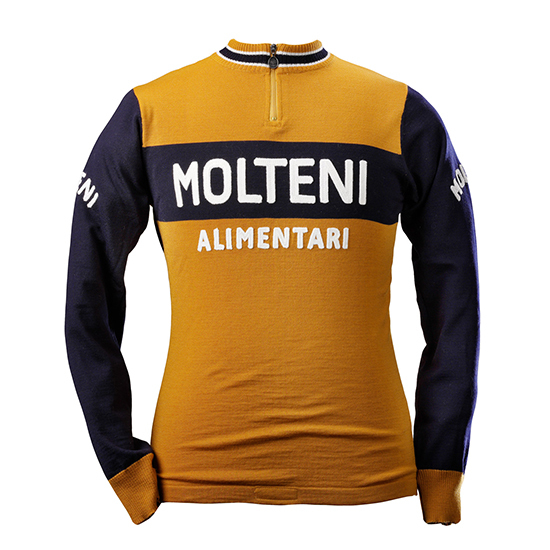 Arguably, Molteni during the Merckx, years was the most successful cycling team ever. 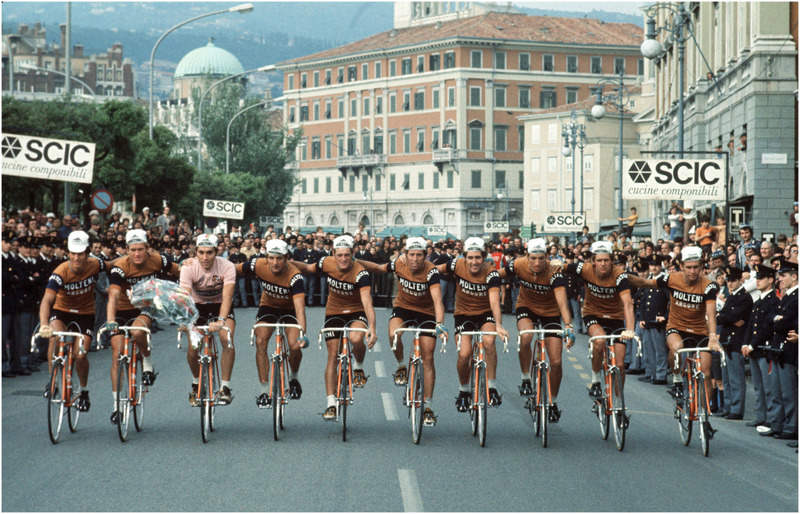 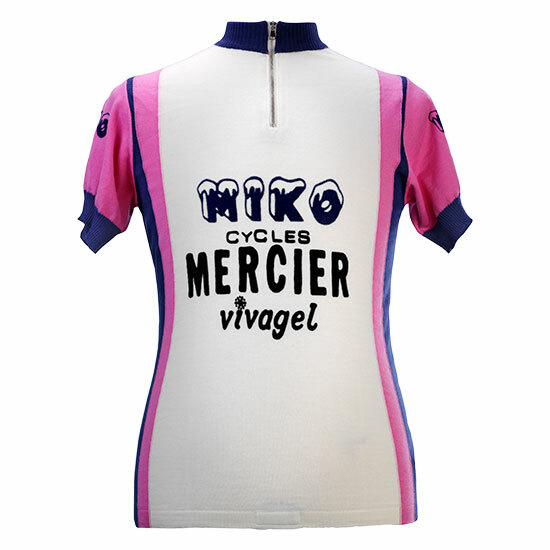 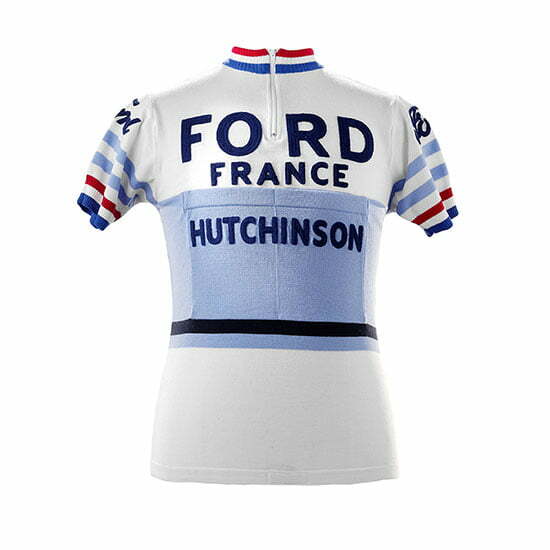 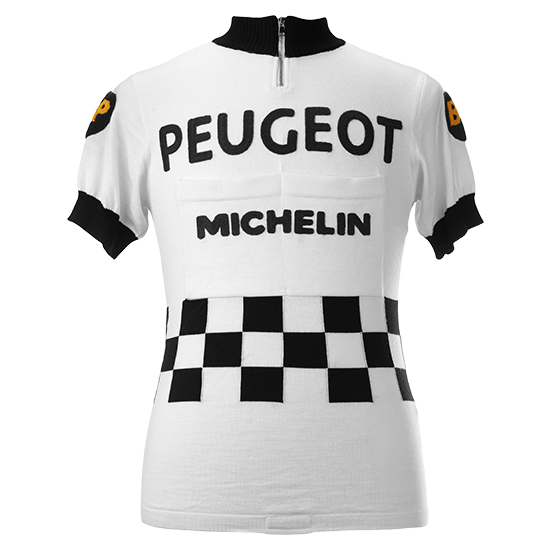 Merckx, between 1971 and 1976, won no less than 3 Tour De France’s, 3 Giro’s, 1 Vuelta and 2 World Championships. 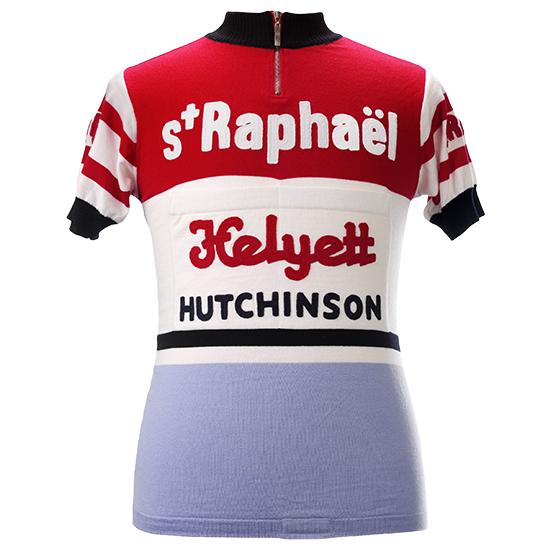 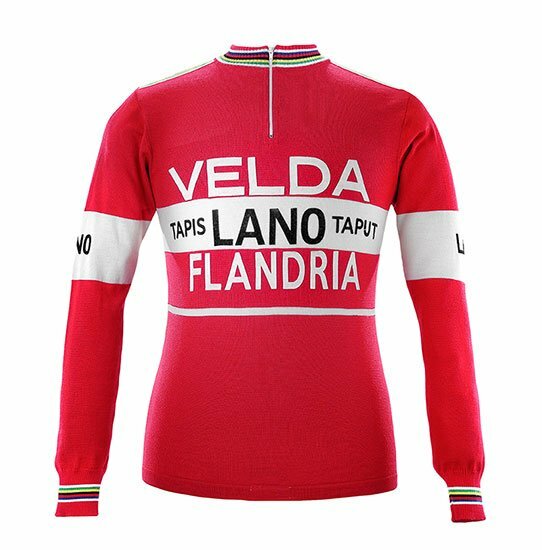 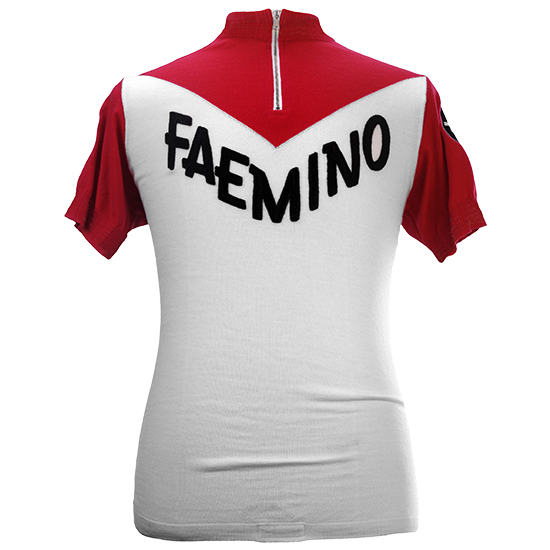 Next to his Grand Tour victories Merckx dominance in the classics was equally astonishing, winning during the Molteni years, 4 Milan-SanRemo’s, 4 Liège-Bastogne-Liège’s, 2 Giri di Lombardia, 1 Paris-Roubaix and 1 Tour of Flanders, he also became 2 times World Champion, gaining the nickname ‘The Cannibale’. 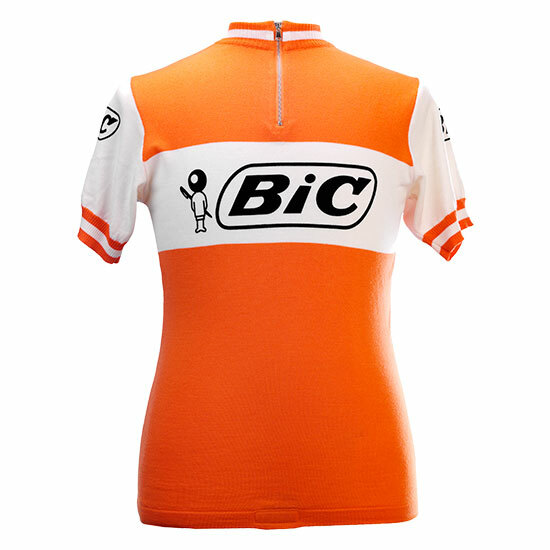 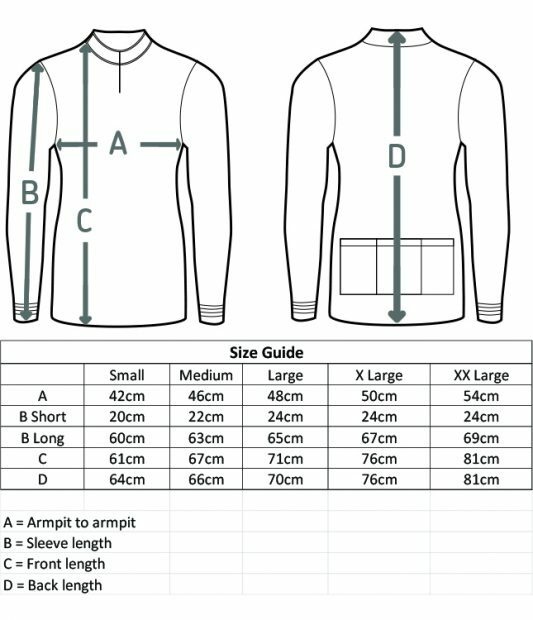 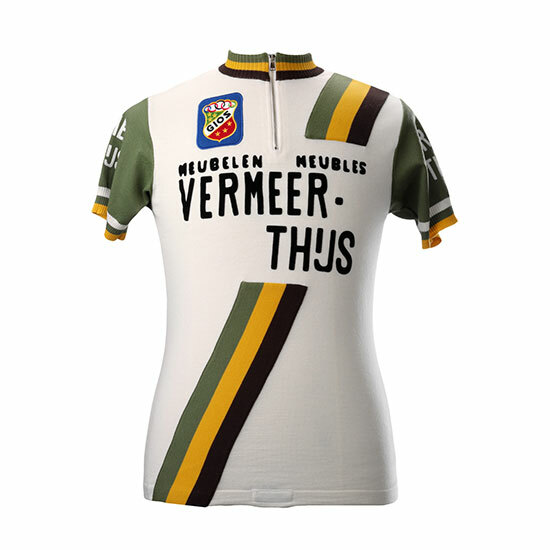 The team was built around Eddy Merckx as unique leader and even topriders such as Vandenbossche, Huysmans, De Schoenmaeker, Bruyère were fully dedicated to their leader. 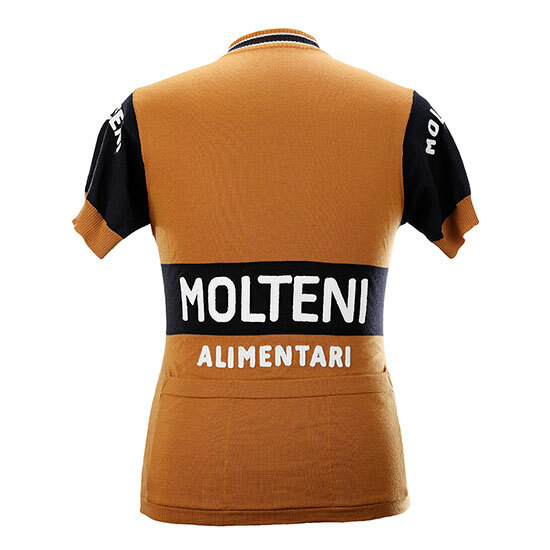 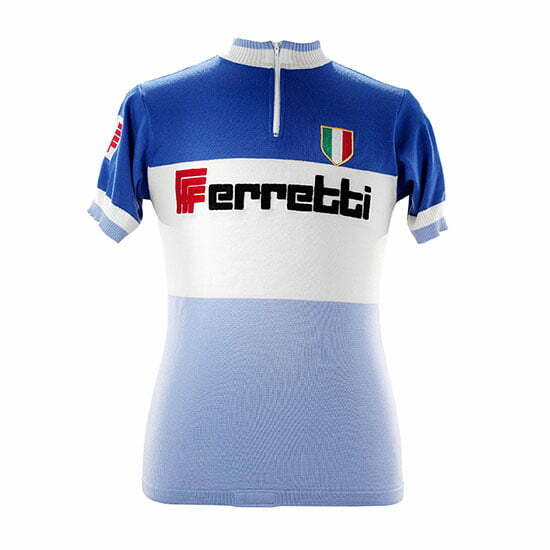 Molteni was the Real Madrid of cycling, a truly winning machine. 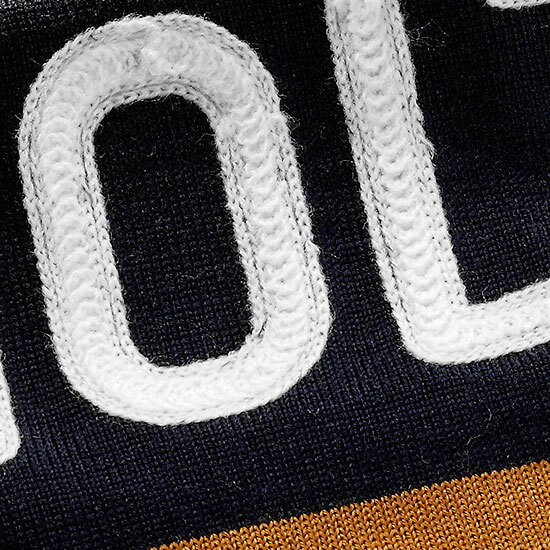 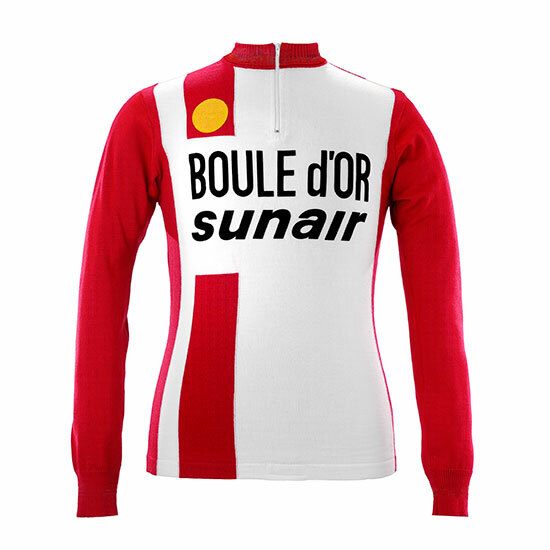 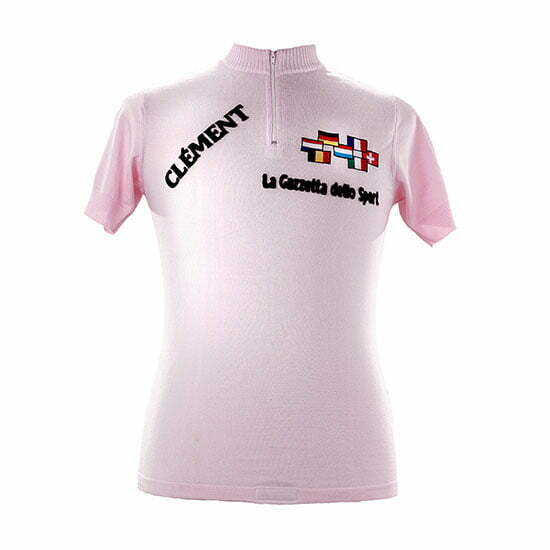 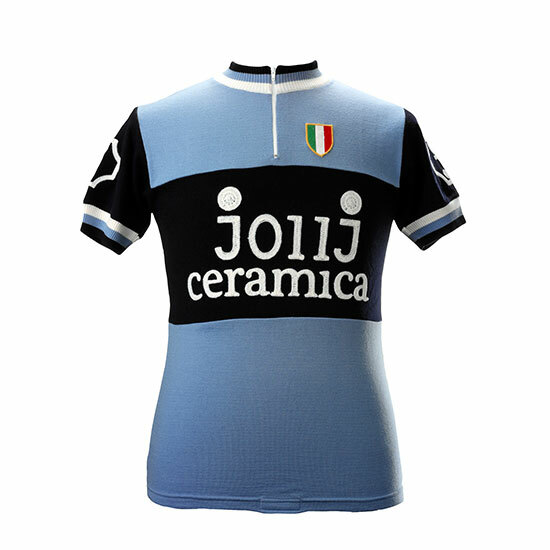 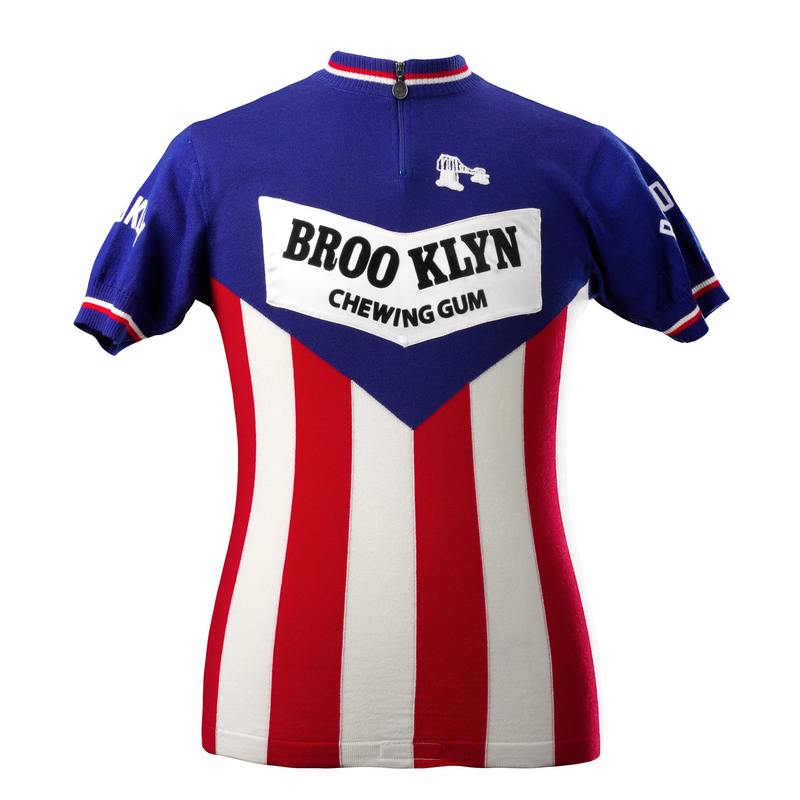 Their famous and quite special dark brown jersey provided them with the nickname ‘La Garde Brune’, taking in hand and assuming the favorite’s role in nearly every race.